The ostensible purpose of gun control legislation is to reduce firearm deaths and injuries. The restriction of access to irearms will make criminals unable to use guns to shoot people. Gun control laws will also reduce the number of accidental shootings. Those are the desired effects, at least in theory. It is important, however, for conscientious policymakers to consider not only the stated goals of gun control regulations, but the actual results that they produce. What would be the effect of depriving ordinary, law-abiding citizens from keeping arms for self-defense? One result seems certain: the law-abiding would be at a distinct disadvantage should criminals acquire guns from underground markets. After all, it is simply not possible for police officers to get to every scene where they are urgently needed. Outside of criminology circles, relatively few people can reasonably estimate how often people use guns to fend off criminal attacks. If policymakers are truly interested in harm reduction, they should pause to consider how many crimes -- murders, rapes, assaults, robberies -- are thwarted each year by ordinary persons with guns. 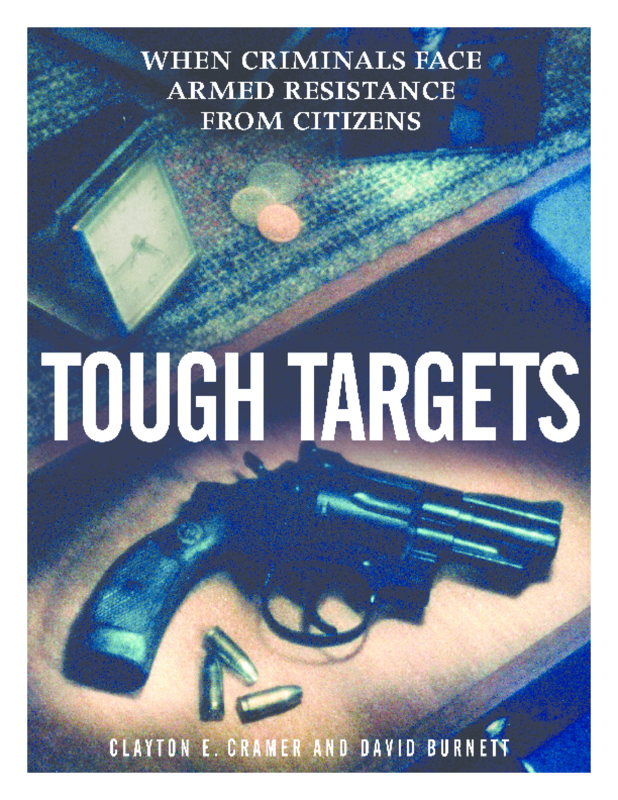 The estimates of defensive gun use range between the tens of thousands to as high as two million each year. This paper uses a collection of news reports of self-defense with guns over an eight-year period to survey the ircumstances and outcomes of defensive gun uses in America. Federal and state lawmakers often oppose repealing or amending laws governing the ownership or carrying of guns. That opposition is typically based on assumptions that the average citizen is incapable of successfully employing a gun in self-defense or that possession of a gun in public will tempt people to violence in "road rage" or other contentious situations. Those assumptions are false. The vast majority of gun owners are ethical and competent. That means tens of thousands of crimes are prevented each year by ordinary citizens with guns.